Sash windows are an elegant feature of many period properties but if the windows in your home are draughty and ill-fitting, it could be time to think about installing new versions. Here at Berry Construction we have many years of experience in installing high-quality bespoke wooden sash windows in Southfields and we have the expertise to fit new windows, designed to complement the look of your home. 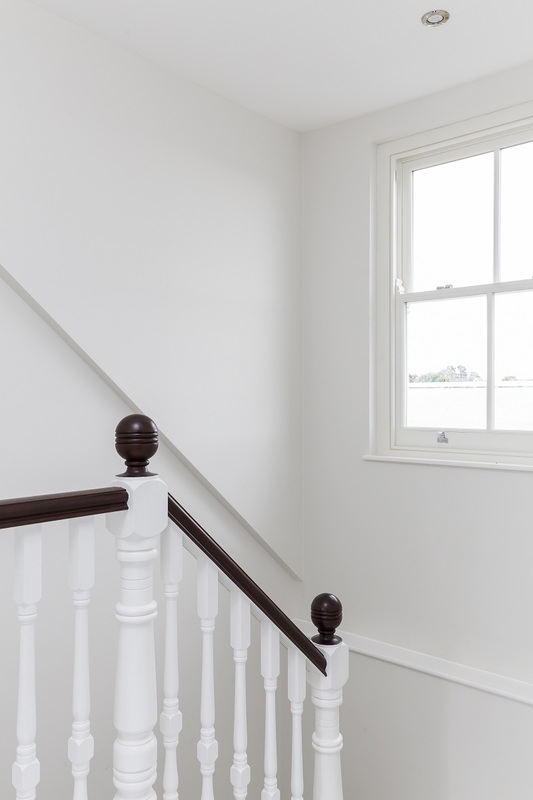 Why install bespoke wooden sash windows? 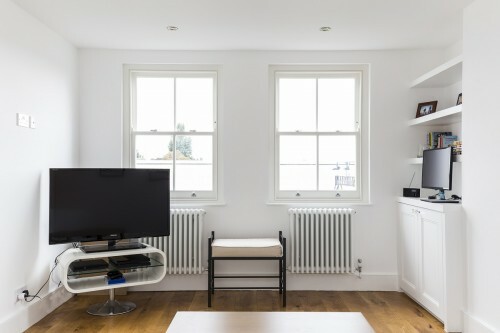 Although sash windows have an elegant, timeless style, the original versions tend to require a great deal of maintenance and are prone to sticking and letting in draughts. The bespoke wooden sash windows we install couldn’t be more different and are the ideal option for homeowners who are keen to preserve the original features of their property, without having to compromise on energy efficiency and warmth. We install bespoke wooden windows and this means that each frame is designed to fit perfectly - regardless of the size or shape required. 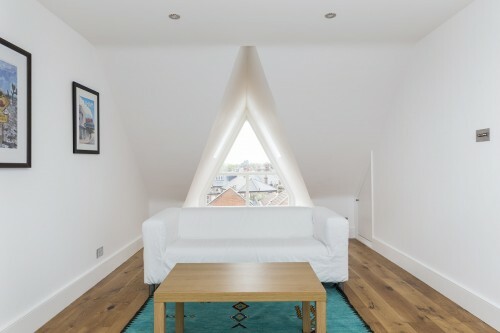 Regardless of the age or style of your home, our team will take detailed measurements before installing beautiful wooden window frames, uniquely created to fit your property. 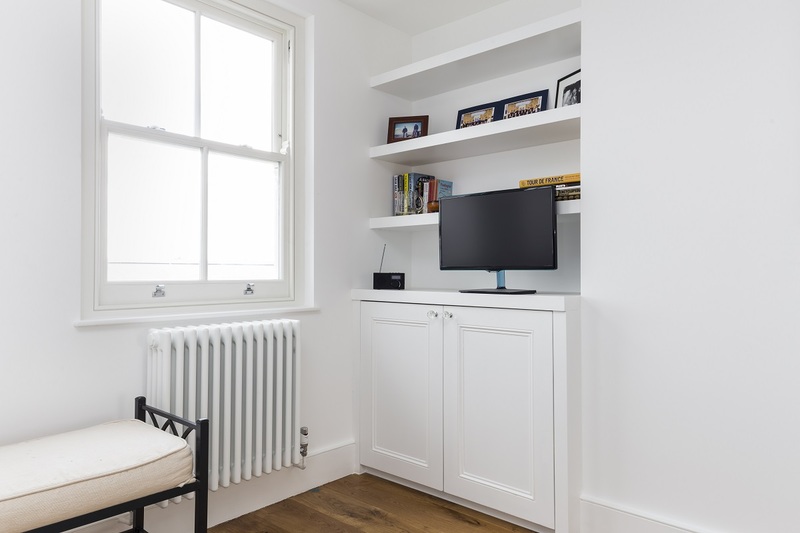 There’s a misconception that bespoke wooden sash windows are expensive, however the frames we install offer exceptional value. Designed to last for many decades to come and with minimal maintenance costs, our windows are of an exceptionally high standard but are available at a cost effective price. 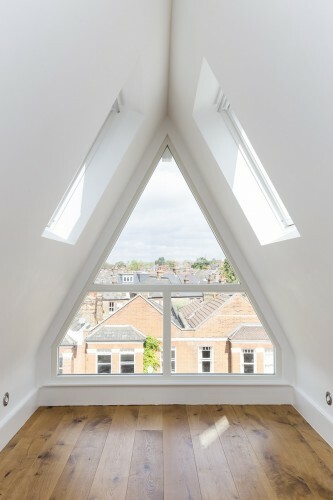 Installing wooden framed windows offers a number of benefits, not least in terms of the potential energy savings but also to improve the look your home whilst increasing its value. We are an established firm with many years of experience in providing a wide range of property services for homeowners in Southfields and surrounding areas. From window installations through to loft and basement conversions, our services are designed with quality, reliability and efficiency in mind. We have worked with many satisfied homeowners in Southfields and the majority of our customers come to us through recommendations and word of mouth. If you would like to find out more about the benefits of installing bespoke wooden sash windows, or to obtain a free, no-obligation quote at a time to suit you, please don’t hesitate to get in touch.